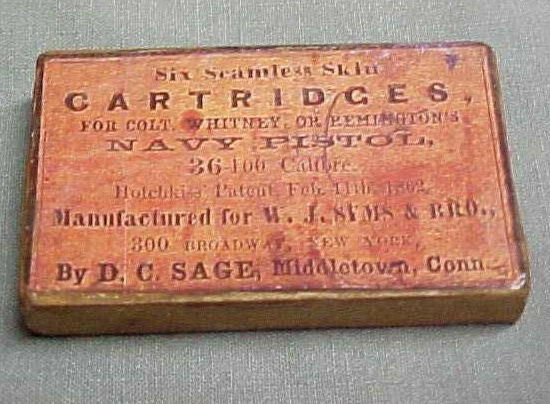 Colt 1851 Model Gun Case. 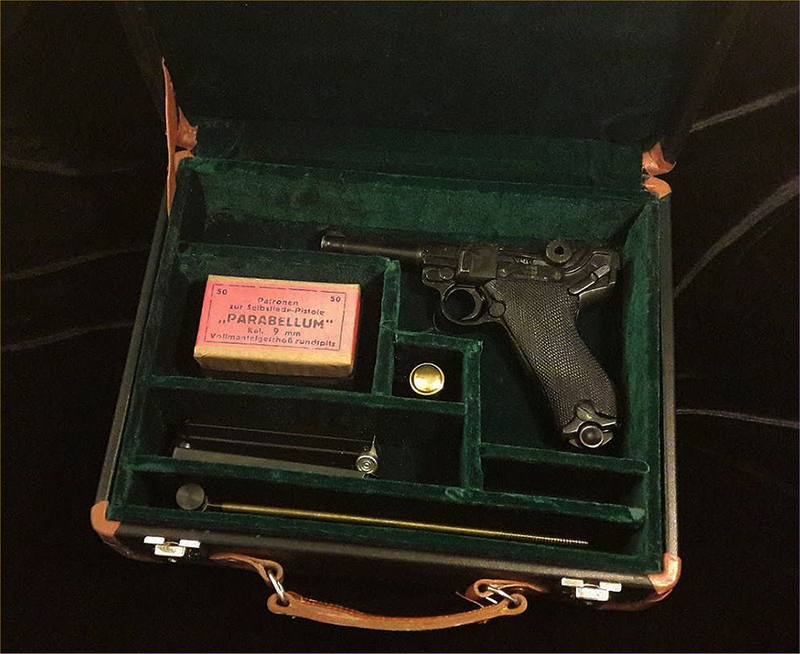 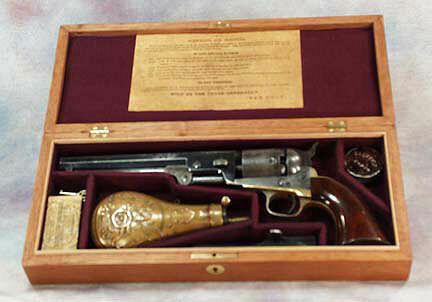 This an example of a reproduction of an 1851 Colt gun case. 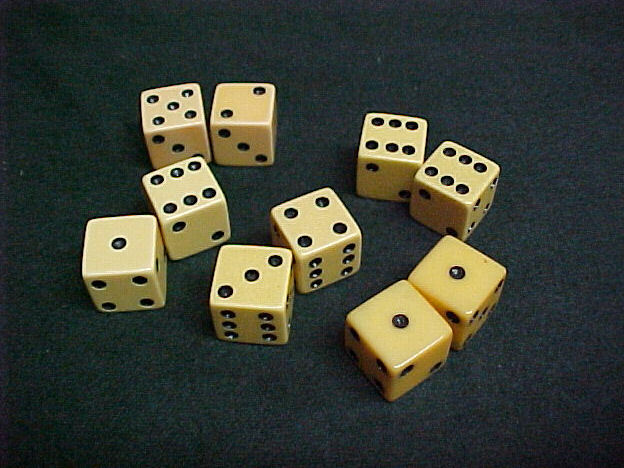 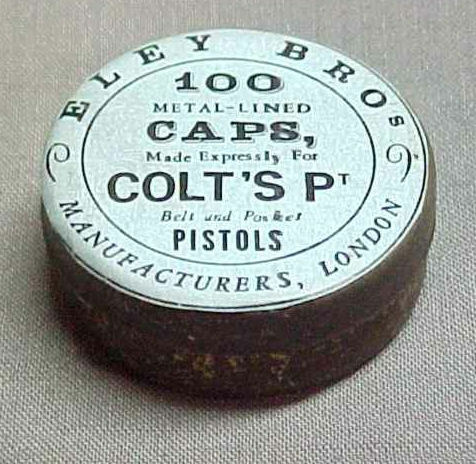 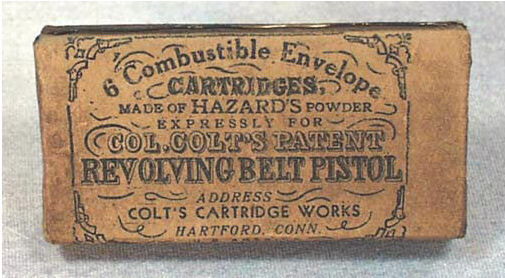 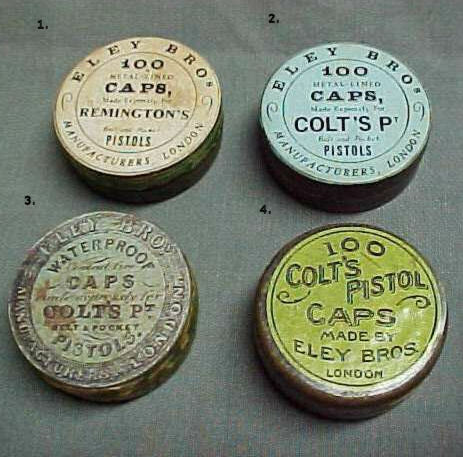 original Colt contract boxes of the 1860's.